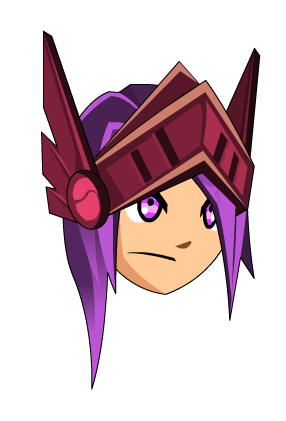 Description: With an armored helm made of love (and hearts! ), your head will always stay safe. Casque d'Amour means "Helmet of Love" in French.